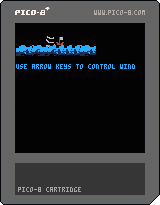 Sailing sim, first game made with pico-8 so is rough, and barley a game, but still good for one hour! Wave Based Ninja Fighting Game. 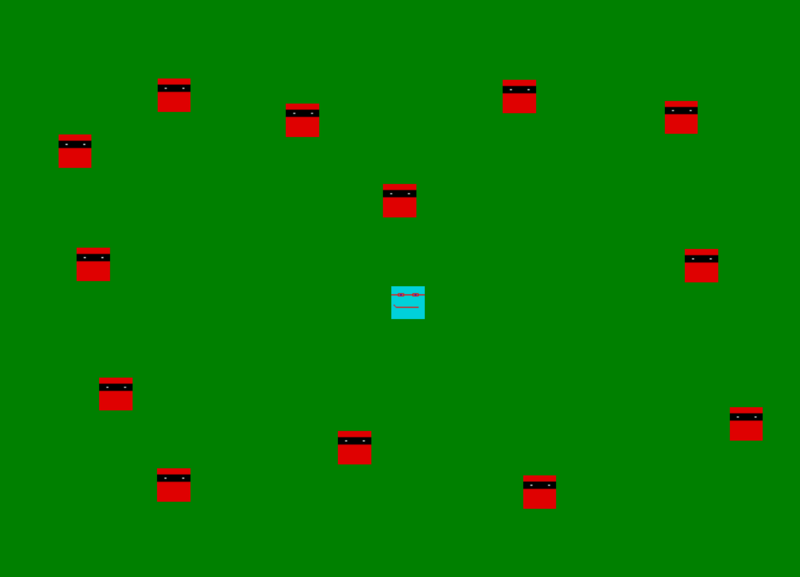 Use arrow keys to run into enemies and murder them.